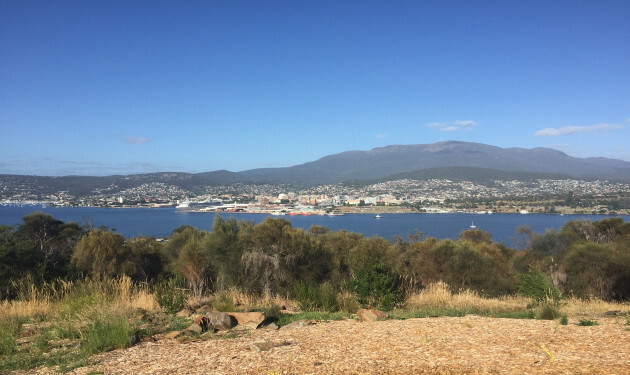 Visit the Rosny Hill lookout, the stunning views of Mt Wellington the highest mountain in Hobart with the best views in Hobart. Sample the ales both alcoholic and non-alcoholic of the Cascade brewery. Visit the Cascade Female factory!! Visit convict settlements such as Tench that had over 50,000 convicts pass through its prison before becoming a jail for more than 100 years. Cruise the Derwent River to view Australia’s oldest Lighthouse. 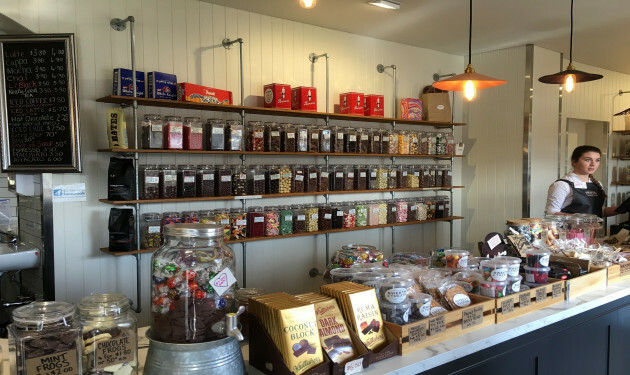 Tour Richmond with its scrumptious bakery offering the Tassie favorite scallop pies. Richmond has some wonderful shopping. 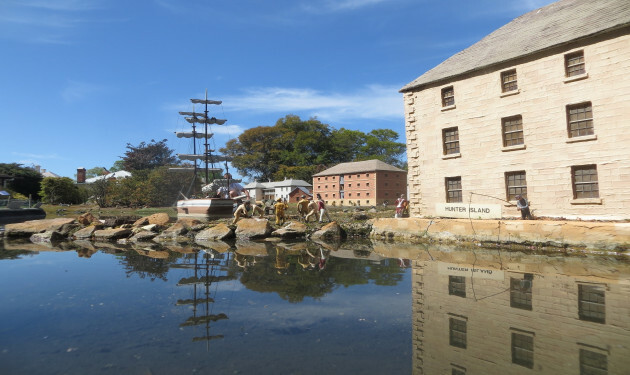 See a bird's eye view of Hobart from the miniature village at Old Hobart Town. Loading map of Hobart. Please wait.